Prediction: Software expansions will allow for ease of 3D prototyping. Advancements in 3D printing have streamlined the prototyping process, making it easy for companies of any size to create a perfect prototype before the production process begins. PolyJet 3D printing on the J750 and J735 allow for the development of prototypes that look, feel, and operate like finished products. While the machine boosts the capability of printing over 500,000 colors, the process of replicating an exact color was relatively complex. Recent software developments have changed this. 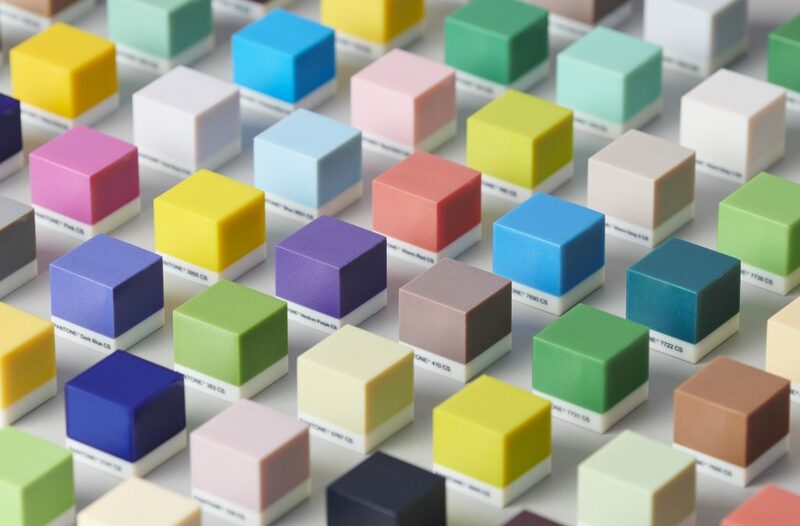 Stratasys recently announced a partnership with Pantone. With this announcement, Stratasys has become the first 3D printing organization with technology officially designed as PANTONE Validated™. This free software update for the J750 and J735 will allow for easy Pantone color matching, making the prototyping process much more efficient. Prediction: Increase in metal 3D printing. Historically, there were few metal 3D printing systems priced under $500,000. In recent years, companies like Desktop Metal have begun to release more affordable 3D printers, allowing for the industry to expand. The Wohlers Report 2018, detailed that there was an 80% increase in the number of metal 3D printer sales across the United States between 2016 and 2017. The Studio System by Desktop Metal is the world’s first office-friendly metal printing solution. With a build area of 300mm x 200mm x 200m and a resolution of 50um voxels, the Studio System is the leading solution to metal prototyping and mass production. From simplified model prep to easy-to-remove supports, the Studio System has allowed many companies to bring metal 3D printing in-house. 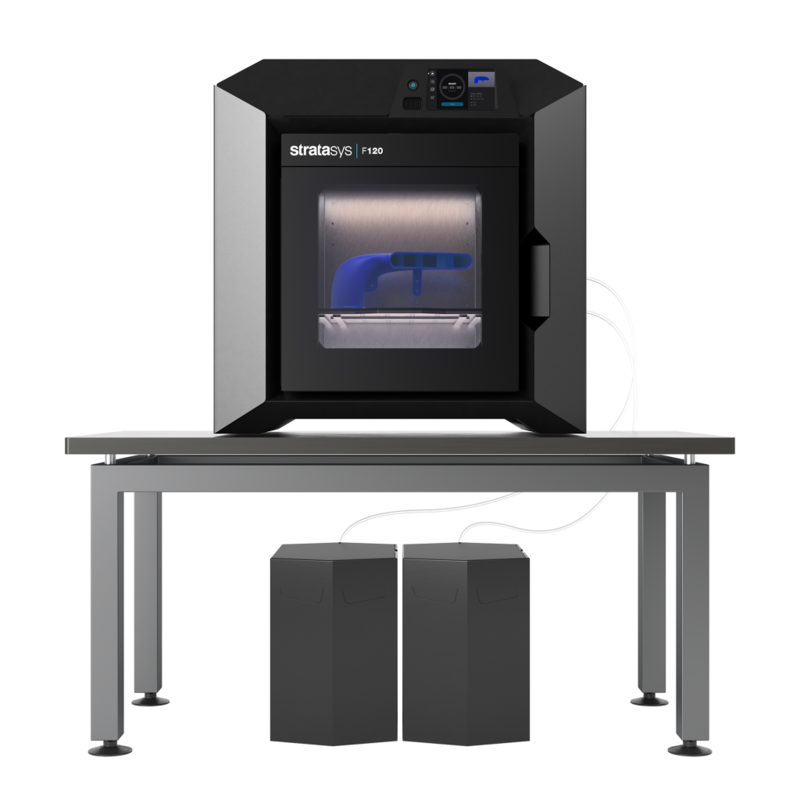 Desktop Metal began shipping the Studio System last quarter and is set to begin shipping the Production System with the next year. Prediction: Surge in entry-level industrial 3D printing. For companies new to additive manufacturing, deciding to purchase an industrial level 3D printer can be a difficult decision. While these printers provide a large amount of value over time, there is a high initial price tag. Many opt for an entry-level desktop 3D printer. This is highlighted by the fact that there were 528,952 desktop 3D printer sales recorded between 2016 and 2018. Desktop printers, like the Objet30 Pro and the Objet30 Prime, utilize PolyJet technology, allowing for realistic 3D prints. However, the material options and build sizes are relatively limited. With the emergence of the first benchtop 3D printer, the F120, companies have the option to produce high-quality FDM prints, quickly and economically. Proven to print for up to 250 hours, uninterrupted, the F120 brings industrial 3D printing to the masses. 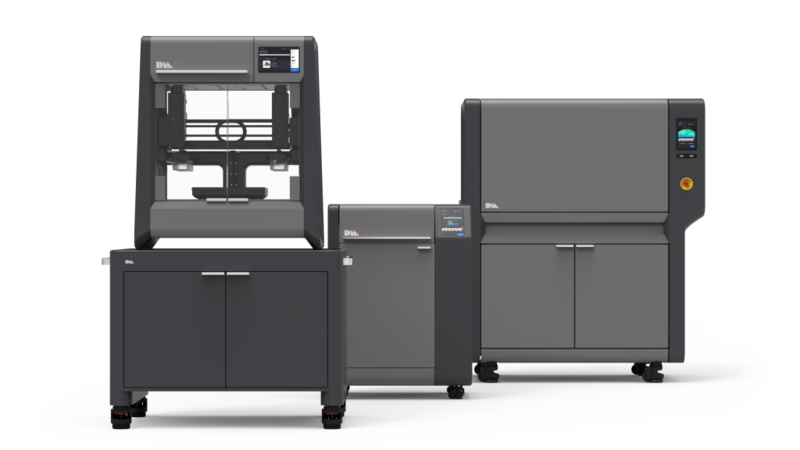 While its print size is smaller than other machines in the F123 series, its low-price and efficiency makes it a great option for those new to additive manufacturing. Interested in learning more about 3D printing? Contact us today!